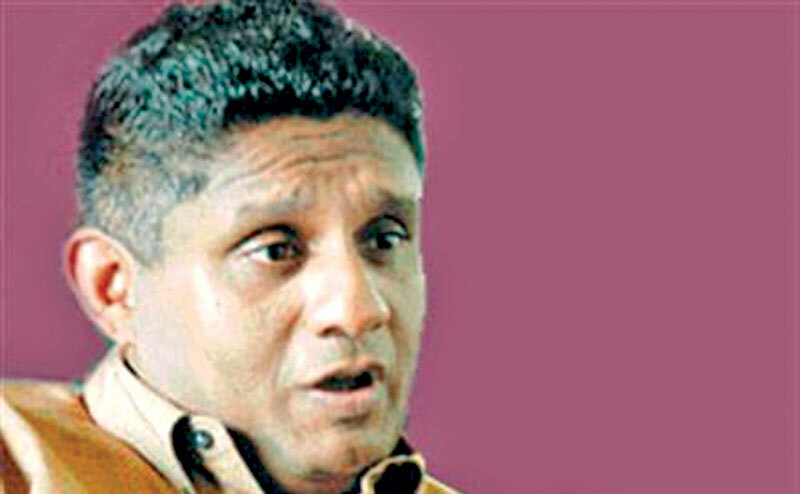 Housing and Construction Minister Sajith Premadasa said yesterday at the Kurunegala Town Hall, that bankrupt politicians who robbed State properties spread rumours to topple the Government. He said his ministry has no malpractices or bribery and every sent was used to provide shelter to the people. Minister Sajith Premadasa said so distributing Housing loans to 1,239 families in the Kurunegala District. Minister Premadasa said bankrupt politicians would have to wait for another couple of years to form a new region. The Yahapalana Government has been able to fulfil the basic pledges mentioned in the election manifesto. It could be seen from the tremendous public support received by the Government. He said at present, we have provided 220,000 families with housing loans to build their houses. He said countries such as Singapore and China, has pledged to provide billions of dollars to Sri Lanka to uplift rural development projects such as Power, Port, Airport, Highway roads which are to be constructed with the assistance of these countries. The welcome speech was delivered by Kurunegala District Secretary Gamini Ilangarathne.